The BMW Group Corporate Fleet Program provides our customers with a completely innovative approach to the standard company car. 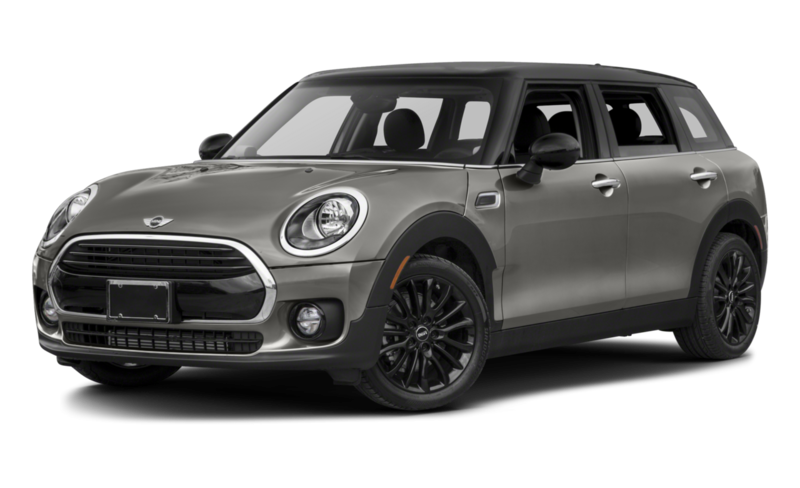 By combining class leading residual values with generous fleet incentives, fleets can enjoy the reliability, performance, and safety of a BMW or MINI at a surprisingly low total cost of ownership (TCO). Rewarding Luxuries Included With Every BMW. Unrivaled performance, innovation and design have driven the BMW Group for decades. 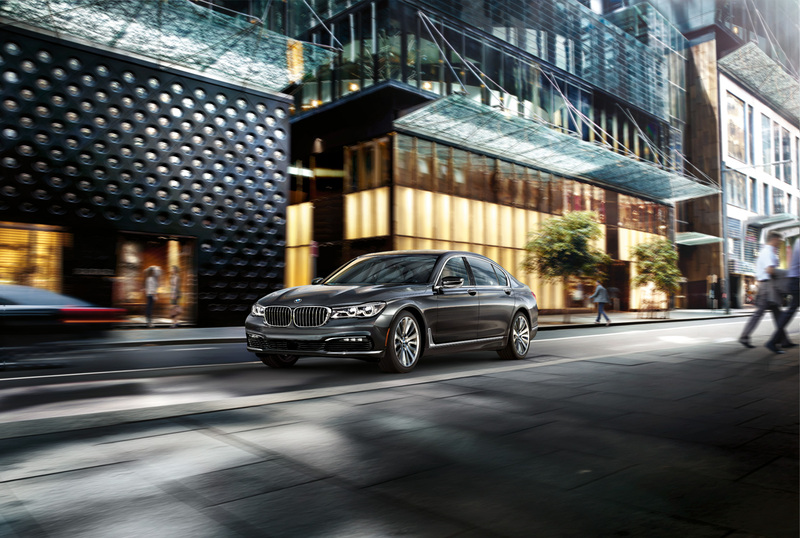 As such, the BMW Group Corporate Fleet Program has been established to address the needs of companies seeking to reward employees with the very best in executive and luxury transportation. It's a smart business decision that makes sense for your bottom line, and even includes premium incentives like no-cost maintenance and innovative technologies that ensure every driver gets the most out of every trip. Your corporate fleet provides more than just transportation - it also represents your business - and with the BMW Group Corporate Fleet Program, you can experience a vehicle that takes your company places other cars won't. Cutting your carbon footprint while eliminating range anxiety has never been easier. Drivers will value BMW Group’s technologies that deliver high efficiency and unparalleled driving dynamics. 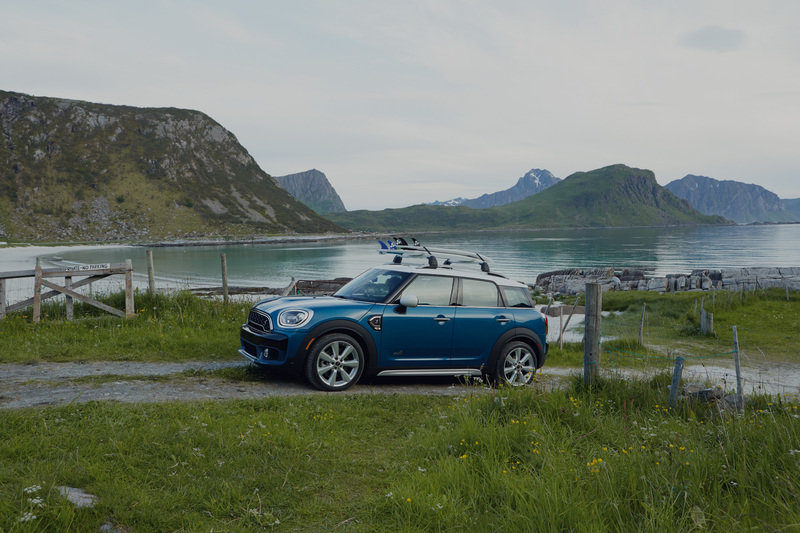 BMW and MINI plug-in hybrid models intelligently combine both gas and electric for enhanced performance, efficiency and range. The BMW Group Corporate Fleet Program provides commercial fleet clients with the unrivaled performance, innovation and design of a BMW at a surprisingly low total cost of ownership. Selecting BMW is a smart business decision that makes sense for your bottom line. Companies with 25 or more vehicles in their fleet may be eligible to enroll in BMW Group's Corporate Fleet Program. To apply for enrollment, please click the link below. 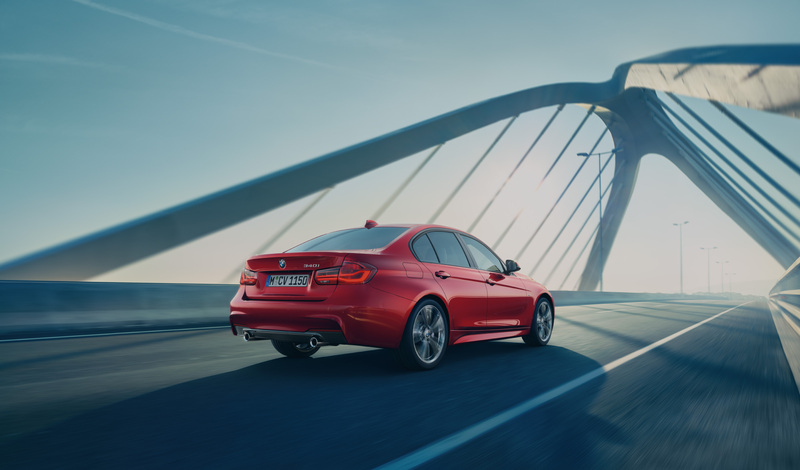 The BMW Group Corporate Fleet Program Incentive is applied to the base vehicle and selected optional equipment including Destination Fee, Training & Service Fee and MACO. It may also include Dealer Fees such as Pre-delivery Inspection (PDI), Gas and Registration. Information on this site is intended only as a program overview. 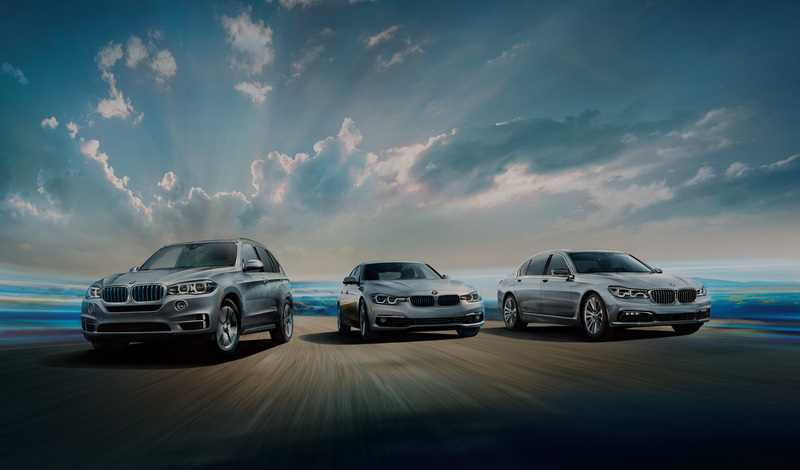 Other terms may apply with respect to the national BMW Group Corporate Fleet Program. 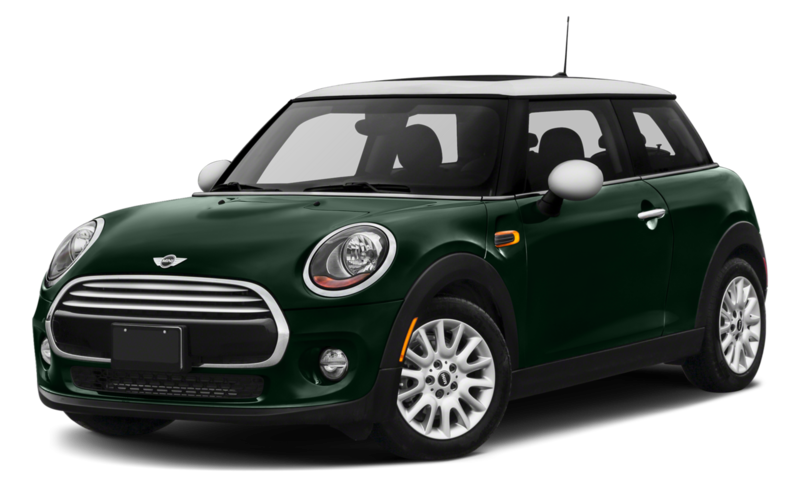 Pre-Owned vehicles, Retired Service Loaner Vehicles, and other previously reported vehicles are not eligible. 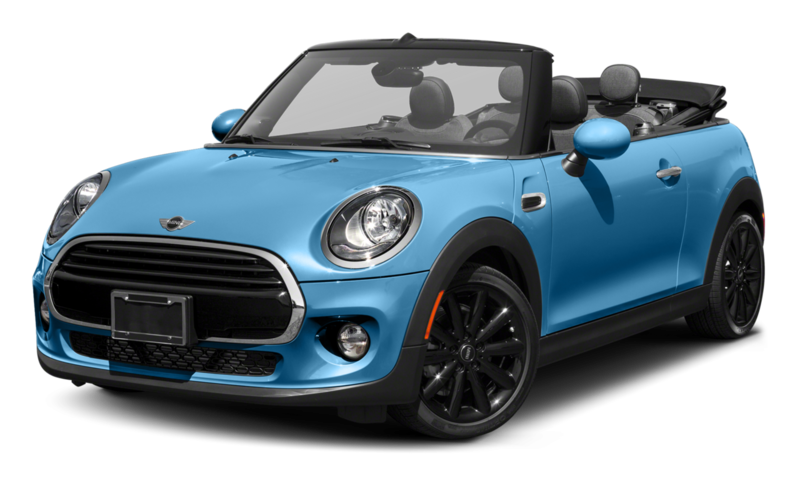 The BMW Group Corporate Fleet Program cannot be used in combination with other BMW / MINI incentives and sales programs. All the terms with respect to the national BMW Group Corporate Fleet Program remain subject to change without notice by the BMW Group Corporate Fleet Program in its sole discretion. Incentives valid for MY19 and MY20 vehicles as outlined are effective through January 2, 2020. Cutting your carbon footprint has never been easier. 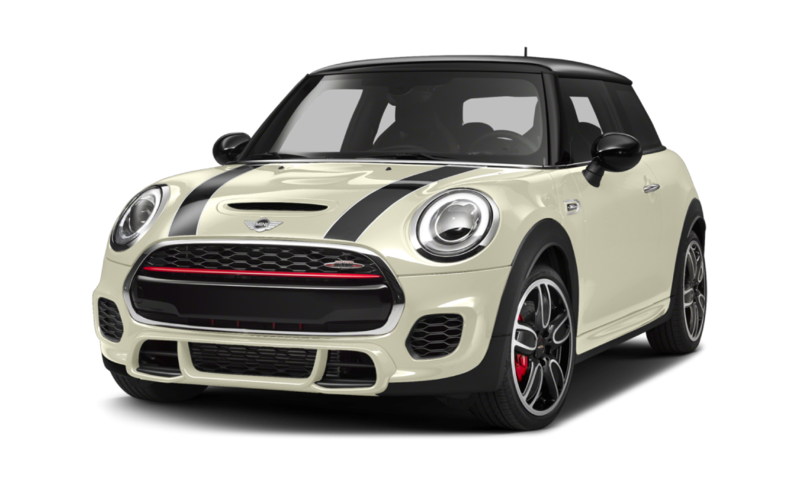 purely electric mode, and then switch seamlessly over to their BMW TwinPower Turbo engine. compromising safety, style or TCO. 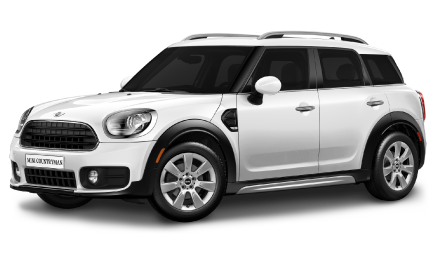 Add some perks for your fleet drivers by incorporating MINI into your fleet, all for less than you would think. The world’s first, and most popular, sports sedan is the ideal entry level vehicle for up-and-coming executives at a TCO that will make any fleet manager proud. Nothing inspires deserving employees like the unparalleled performance of BMW. Motivate top performers to take their commitment to the next level without compromising TCO. All the terms with respect to the national BMW Group Corporate Fleet Program remain subject to change without notice by the BMW Group in its sole discretion. Incentives valid for MY19 and MY20 vehicles as outlined are effective through January 2, 2020. © 2019 BMW of North America, LLC. 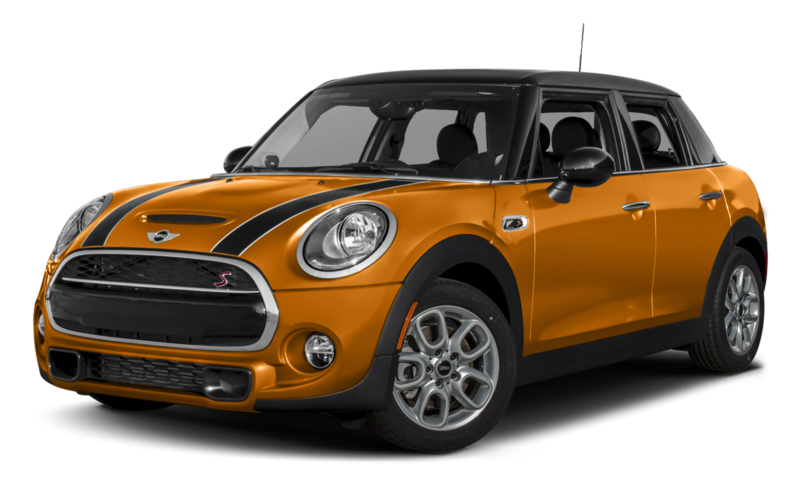 The BMW and MINI names, model names and logos are registered trademarks. All rights reserved.